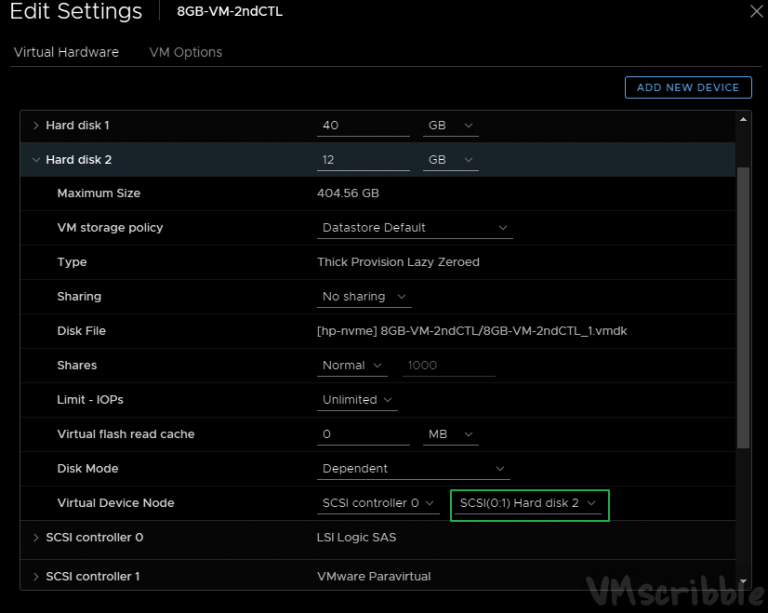 You have a list of VMs that need a new disk added (ex. windows pagefile). You want that new disk to be 1.5 times the size of each VMs memory. Note – The new disk drive will be on the first SCSI adapter. $textfile = Read-Host "Enter the location and text file name of VMs in scope"